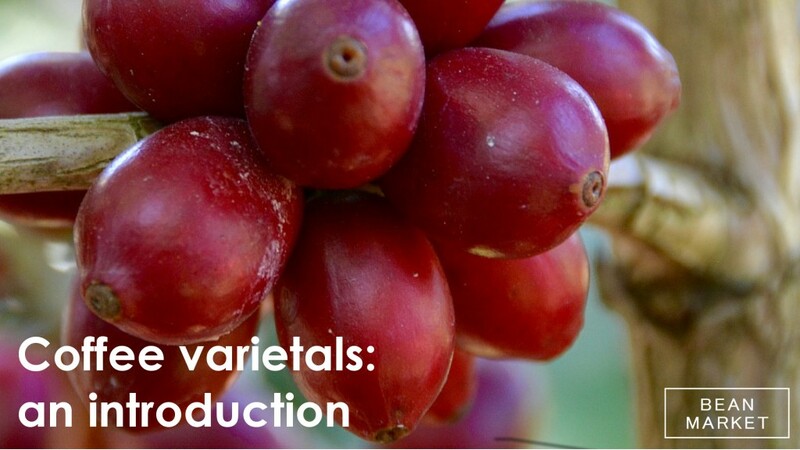 Bean Market’s eight part introductory blog series introduces novices and coffee enthusiasts to the foundations of specialty coffee. 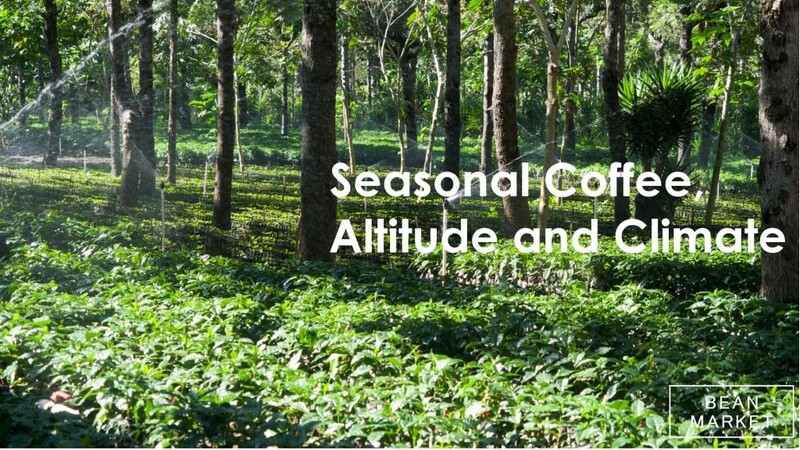 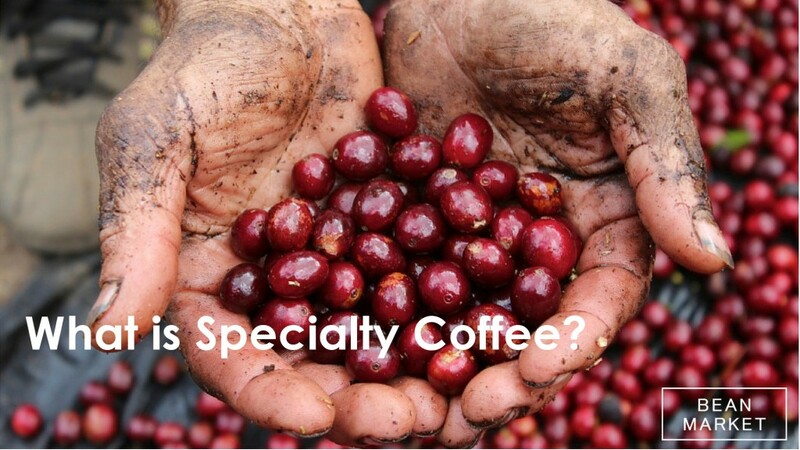 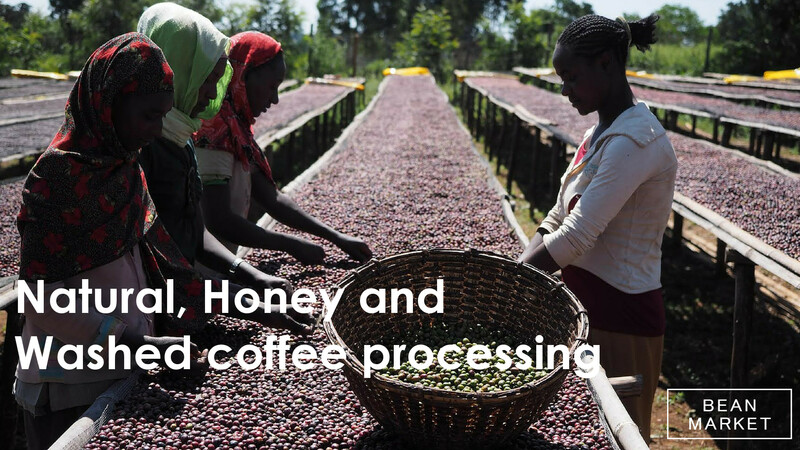 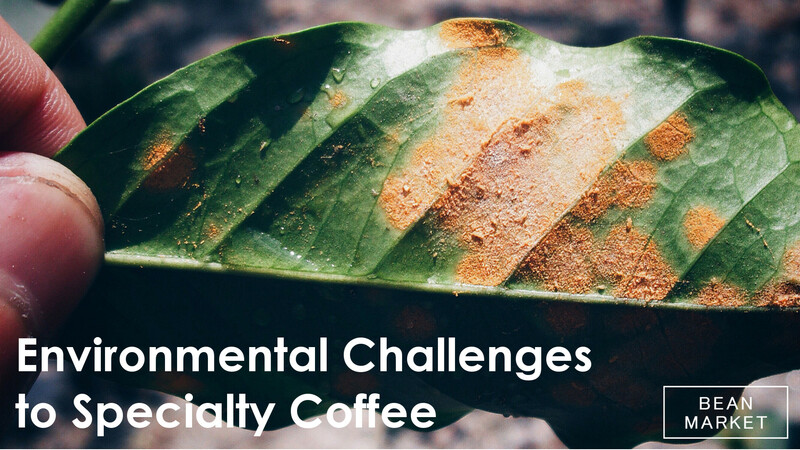 Topics include coffee processing, coffee varietals, environmental challenges, roast types and compositions as well as its definition. 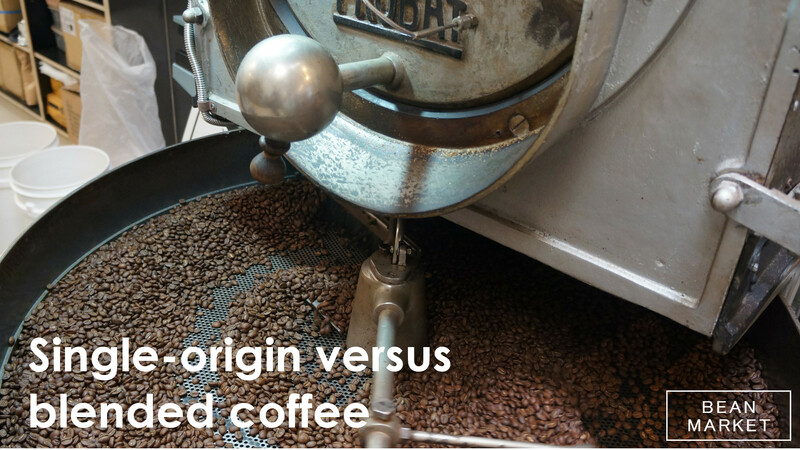 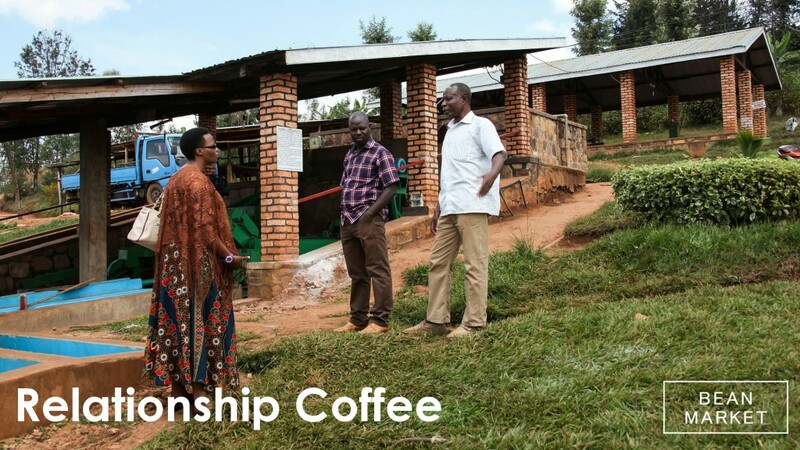 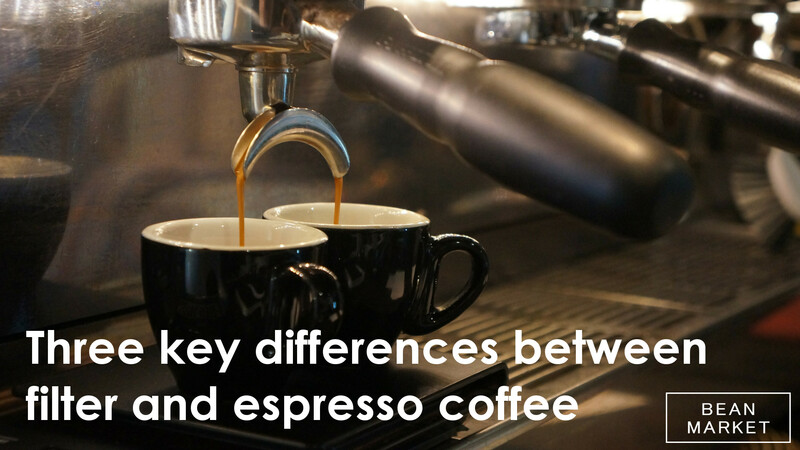 Sign up to the newsletter to receive more on coffee, its origins and stories.